We’ll be at your side whenever you need us. 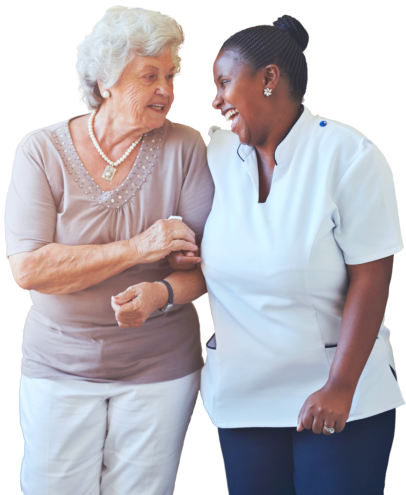 It is a part of our mission at InfiniteCare-Plus to ensure that our clients can live happy and safe lives at home. Our companions not only help you with your daily activities, but they also support you physically, emotionally, mentally, and socially to help you keep active and live a happier, healthier, and more fulfilling life.